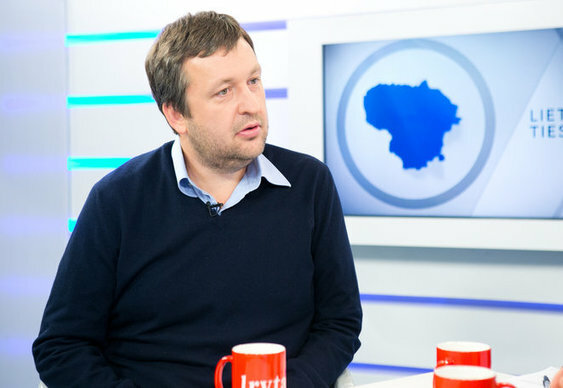 Antanas ‘Tony G’ Guoga may have made it into the European Parliament but the former professional poker player’s hopes of being elected into the Lithuanian legislature have been dashed because he holds dual nationality. Guoga was born in the small Baltic state but moved to Melbourne, Australia, as a youngster and as a result holds joint Lithuanian and Australian citizenship. Despite winning a seat in the European Parliament in May of 2014 as a member of the European Liberal and Democrats group, a recent ruling from the Central Electoral Commission means that the 41-year-old has now been barred from standing for the parliament of his birth nation, which is known as the Seimas. The decision from the government body means that the one-time nemesis of Phil Hellmuth would have to renounce his Australian citizenship if he wants to stand for elections in Lithuania. “We will not build a greater Lithuania and we will not bring Lithuanians back from around the world if we don’t adapt our legal system to today’s realities,” Guoga told the Lithuania Tribune newspaper. Kaunas-born Guoga is calling on the speaker of the Seimas, Loreta Grauziniene, to change the rules so that dual nationals can challenge for a seat in the country of their birth. Until this happens, as far as his domestic political ambitions are concerned, it's a case of ‘on yer bike’.